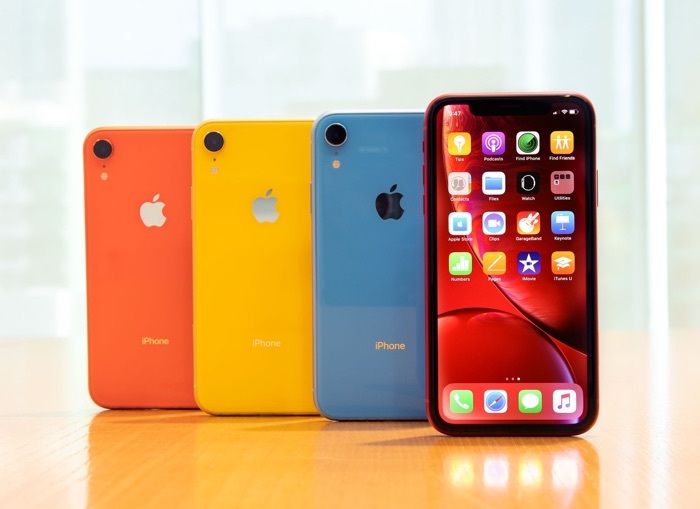 Apple’s iPhone XR has been testing out by DxoMark and the handset has achieved the highest score to date for a single camera phone. DxOMark gave the iPhone XR a score of 101, this is the combined score for photos and videos. The handset scored 103 for still photos and 96 for videos. Apple chose to include much of the same advanced software and image processing algorithms as in their flagship devices, and in many ways the photographic capabilities of the iPhone XR are broadly similar to those of the XS/XS Max — excellent exposure in all lighting conditions, wide dynamic range, and an excellent noise-versus-detail trade-off. The autofocus system is also excellent in all conditions. Where the XR falls down compared to its more expensive siblings is when the addition of a second sensor coupled to a tele-lens comes into play. So don’t expect the same quality for zoom shots. Bokeh simulation in the XR’s Portrait mode isn’t brilliant either, with the pictures having something of an artificial feel; moreover, the 26mm lens’s wider field of view isn’t generally ideal for portraits, and bokeh mode doesn’t work with objects. You can find out more details about the DxOMark scores for Apple’s iPhone XR over at their website at the link below.